How2boilwater.com is a long established cookery school based in Hertfordshire. During the school holidays we run cookery days for children from 7 – 13yrs old. Whether a novice or a keen cook we make sure that everyone learns new skills, as well as having lots of fun in a safe environment. Cooking can provide the perfect opportunity to help your team learn new skills and improve working relationships in a fun and engaging environment. Get in touch so that we can tailor an event to suit your needs. We have a host of sweet and savoury dishes we would love to share with you as well as lots of hints and tips! 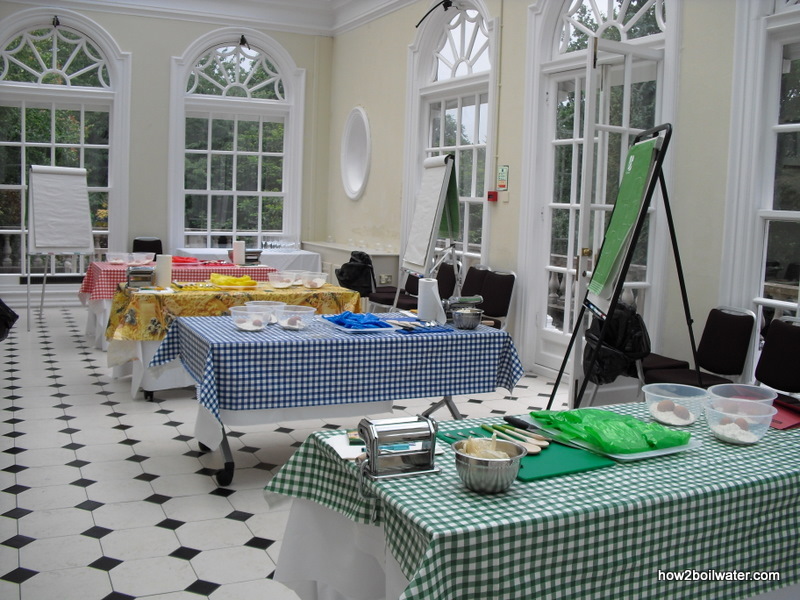 Join our hands-on cookery days and learn new skills in a relaxed, friendly environment. We are happy to offer gift vouchers for all of our courses! Have all the fun of a cooking and baking party without the preparation and cleaning up! We run birthday parties for children aged 7 years plus, all you need to do is choose the theme. We run after school cookery classes for teenagers who enjoy cooking or want to practise a skill for their Duke of Edinburgh Bronze Skill section. Our aim is to put fun and creativity back into cooking and instil confidence to cook for life. We run after school clubs for pupils of Edge Grove School and Berkhamsted School. These clubs are heavily over subscribed, so if you’re interested in bringing a club to your school, please get in touch! Click on the link below to our facebook page to see pictures from our recent courses!